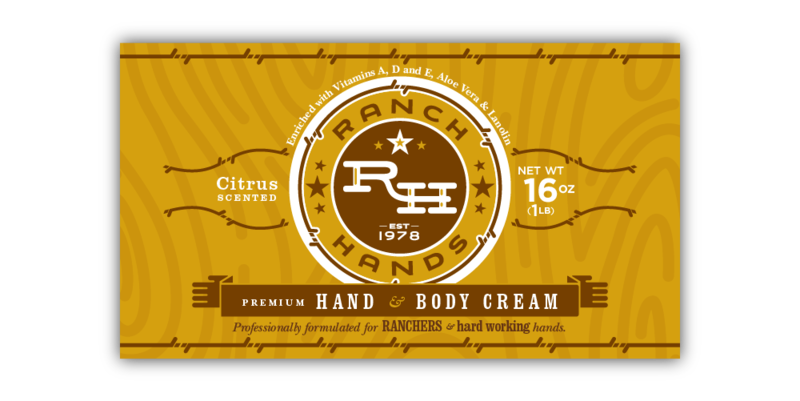 Farmboy collaborated with Ranch Hands to develop branding, packaging, and develop a website for online sales of their products. 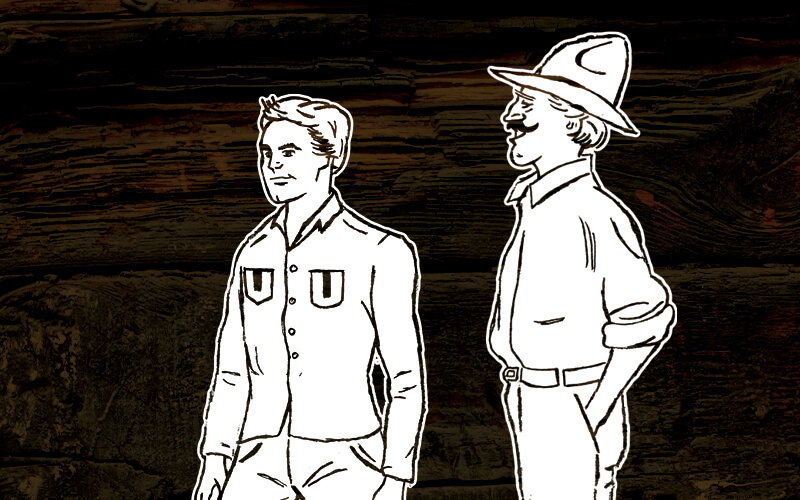 We had a lot of fun incorporating elements of the rancher lifestyle into the design, using a lot of earthy tones, wood grains, arid landscapes, and a fair amount of old west stars. 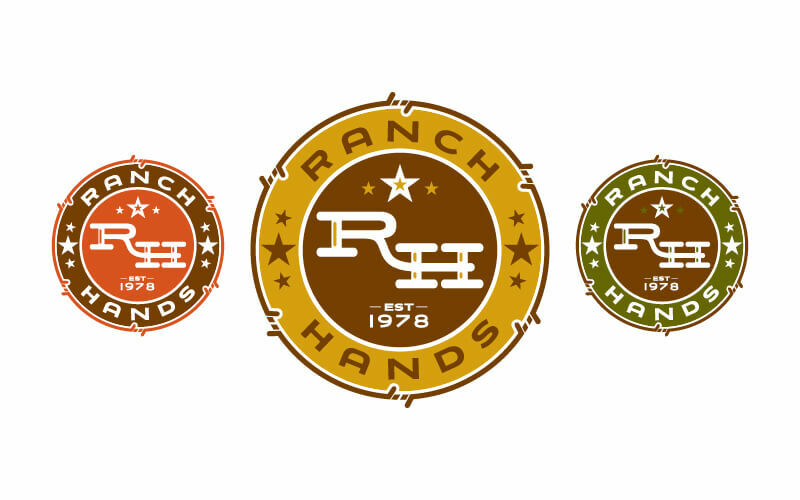 Just because both the client and the firm greenlight a logo, that doesn’t always mean it’s the best mark. 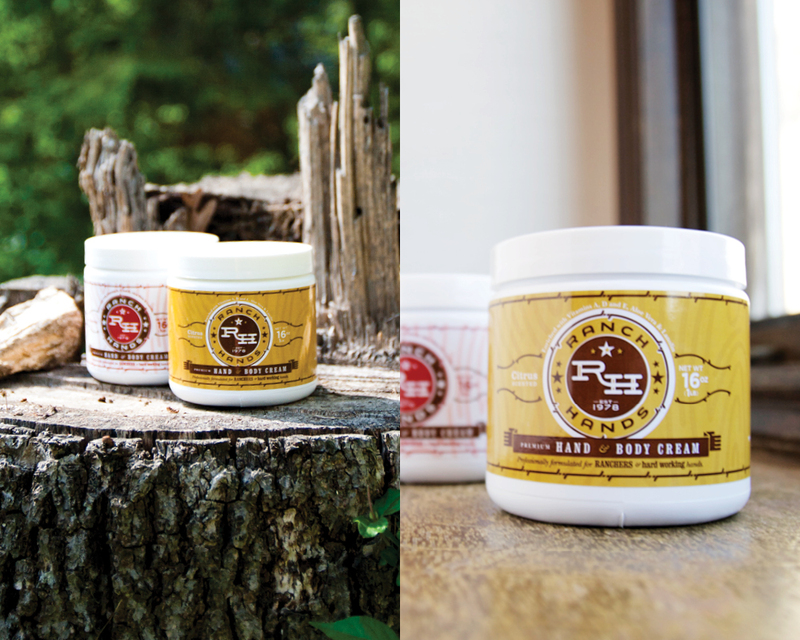 Farmboy took the extra time to further explore and simplify the design to where it was as versatile between products as possible.